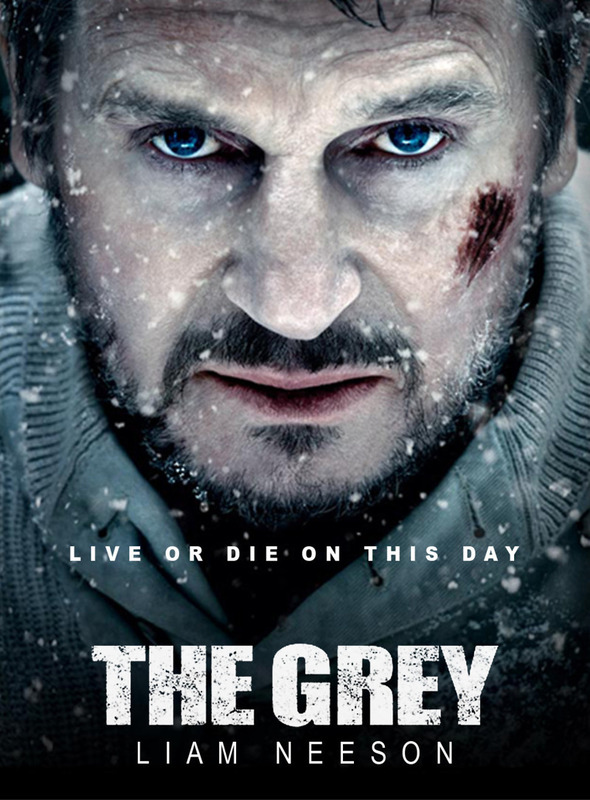 The Grey DVD and Blu-ray release date was set for May 15, 2012. Ottway is a sharpshooter who works for an oil company with wells in the Alaskan wilderness. His job is to keep the wild wolves away from the workers as the workers repair equipment and tend to the pipeline that carries oil from the fields to the refineries. Ottaway is on the plane home from Alaska when it crashes and puts him and a crew of oilfield workers in the middle of the forest. The crew must find a way to survive the wolves and get themselves to safety. They are not only fighting the wolves, but they are fighting the elements and the injuries that each crew member sustained in the crash. Ottway must use all of his survival skills to get himself and the others to safety.